Snapshot – J.D. Power’s annual Vehicle Dependability Survey (VDS) also has details of which car sold in India features the most reliable powertrain. CarToq sifts through J.D. Power’s Vehicle Dependability Survey of 2013 to figure out which car comes with the most powerful engine in its category. The results are surprising to say the least. Note – Discontinued cars not taken into account. Ratings are based on a five star scale. The Chevrolet Spark might be the poorest selling car in the entry level hatchback segment, yet the car has one of the most reliable engine and transmission according to J.D. Power’s VDS 2013, what with a four star rating. 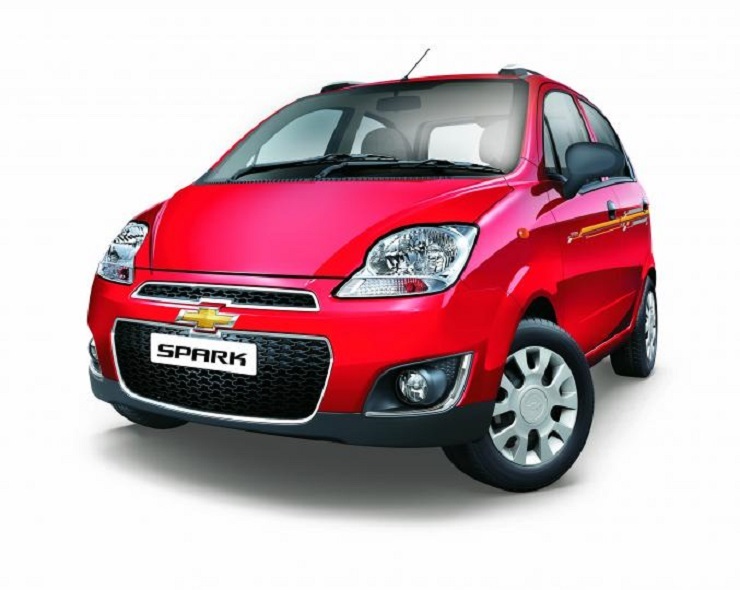 The Spark that is sold in India features a 1 liter-4 cylinder petrol engine. The gearbox is a five speed manual affair. The Spark’s other strength is its ride and handling, which makes the car feel bigger than it actually is. The Hyundai Santro Xing and the i10 hatchbacks come with a similar rating as that of the Spark for powertrain dependability. The best selling Maruti Alto manages to score a three star rating. The Ford Figo scores a perfect five in the powertrain dependability, and joining the Figo are the Chevrolet Beat, Maruti Suzuki Ritz and the Hyundai i20. 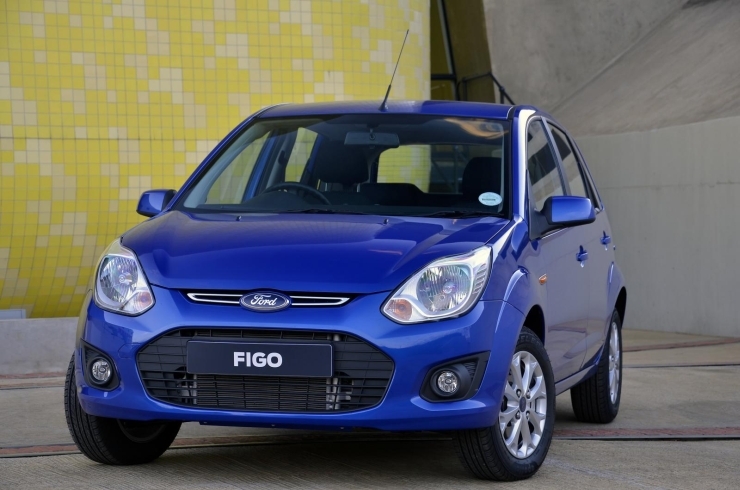 The Figo also wins in the overall dependability and is hence the front runner. The Figo sold in India has been one of Ford’s best selling cars. The Figo comes with two engine options – a 1.2 liter Duratec petrol engine and a 1.4 liter TDCI turbo diesel engine. Both engines are paired to five speed manual transmissions. The best selling car in the segment – the Maruti Suzuki Swift – scores only 3 stars when it comes to powertrain dependability. Ironically, the Maruti Suzuki Dzire compact sedan – which shares its engines and manual gearboxes with the Swift – is a 5 star holder for powertrain reliability, even as its hatchback sibling managed only a 3 star score. The Dzire is sold with two engine options – a 1.2 liter K-Series petrol engine and a 1.3 liter Fiat Multijet turbo diesel engine. Both engines get five speed manual transmissions as standard fare with the petrol powered Dzire adding a 4 speed automatic gearbox option. 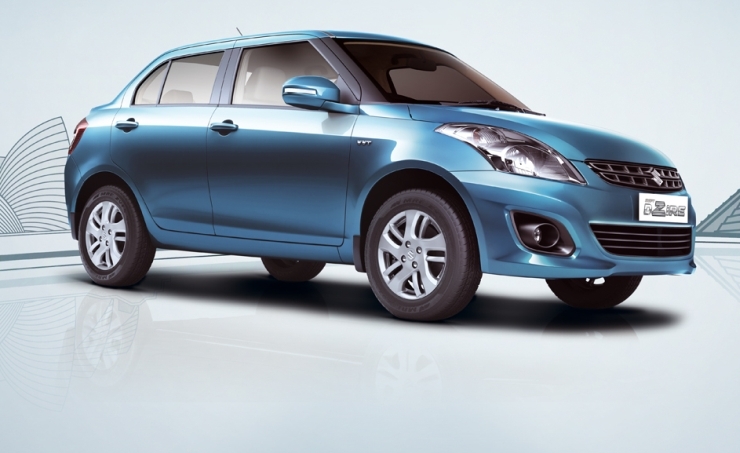 The Dzire is also the best selling sedan in India and also the most dependable car in its class. 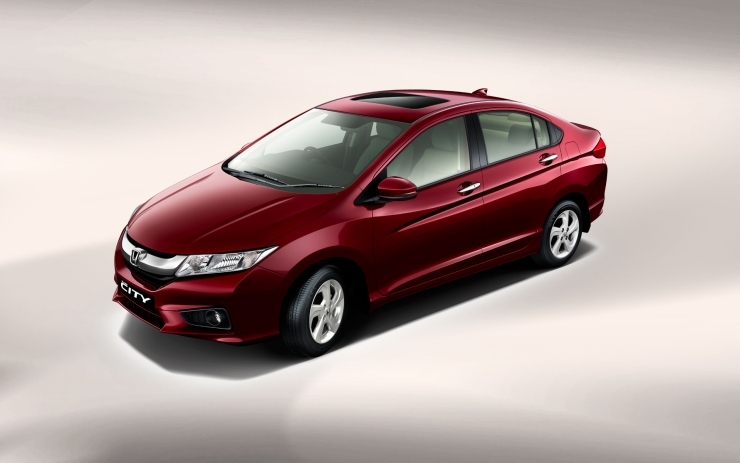 Honda powertrains are famed for their reliability and predictably, the City sedan tops the charts in terms of powertrain dependability with a 5 star rating. The City sedan, during the time of the J.D. Power survey was available only with a 1.5 liter i-VTEC petrol engine. The car’s latest model now adds a 1.5 liter i-DTEC turbo diesel motor to the equation. Although the City sedan shares its five star powertrain dependability rating with the Maruti Suzuki SX4, both cars are on different pages when it comes to overall reliability, with the City bettering the SX4 on many counts. 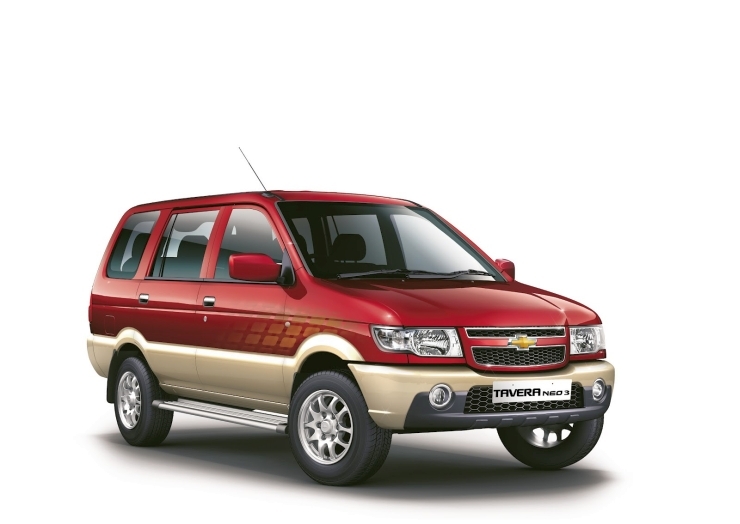 The Chevrolet Tavera is involved in General Motors’ largest recall but the MUV still manages to stay on top of the powertrain dependability charts with a five star rating. How does the Tavera manage it? It’s quite simple, really. The Tavera recall was for emissions fudging, a factor that did not affect reliability. The Tavera is a rebadged Isuzu Panther and comes with a 2.5 liter turbo diesel engine that is known to be very reliable. A five speed manual gearbox drives the rear wheels of the Tavera. Though the Toyota Innova MPV is rated as the most dependable MPV, its powertrain surprisingly falls short of the Tavera’s when it comes to dependability. The third Chevrolet car to top the powertrain dependability ratings, the Chevrolet Cruze scores a perfect five and is also rated as the most dependable car in its class. The D-Segment sedan is powered by a lusty 2 liter Z-Series turbo diesel engine, best known for its 380 Nm torque figure. 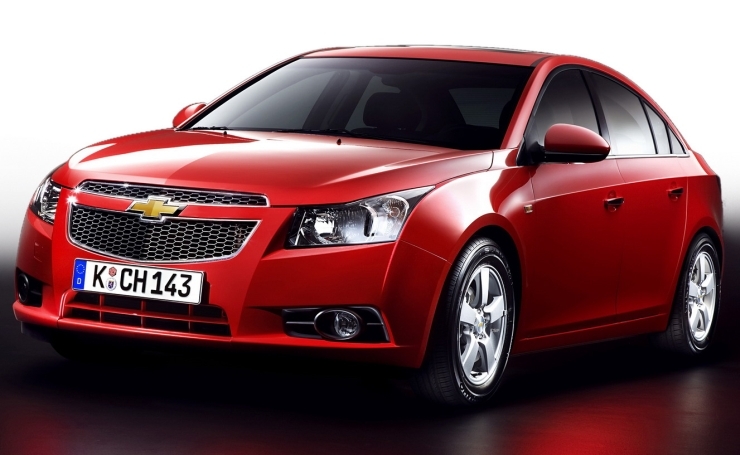 The Cruze is sold with 6 speed manual and automatic transmission options. Finally, Toyota – a Japanese automaker rated highly for its dependable cars – pulls one back with the Fotuner SUV topping the SUV segment with a five star powertrain dependability rating. The Fortuner is powered by a 3 liter turbo diesel engine that is available with two transmission options – a 5 speed manual and a 5 speed automatic. The SUV is sold with rear wheel drive and four wheel drive options. 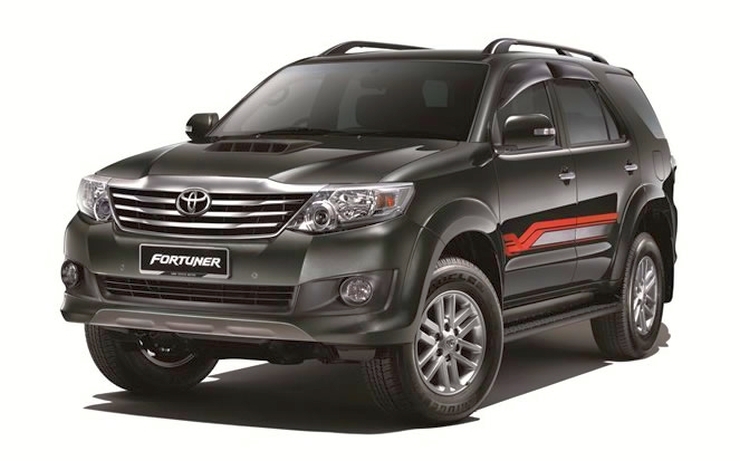 The Fortuner is also the segment topper when it comes to overall dependability, with the Japanese SUV outscoring Indian SUVs such as the Mahindra Scorpio and the Tata Safari.